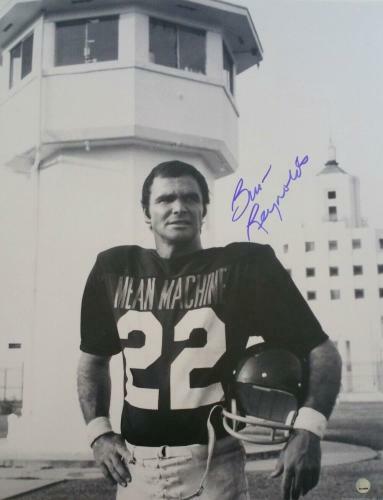 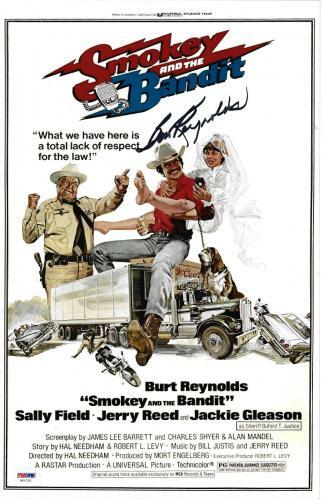 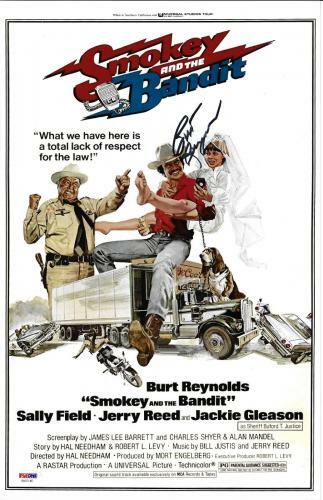 Burt Reynolds Signed Auto Poster Proof! 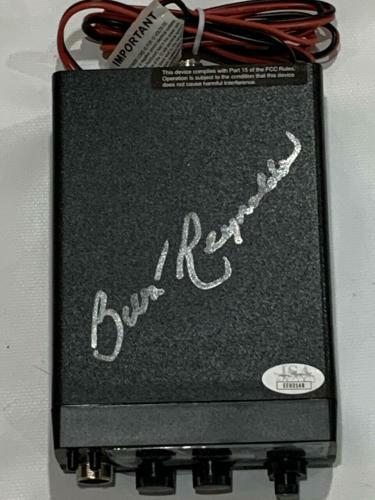 Beckett COA! 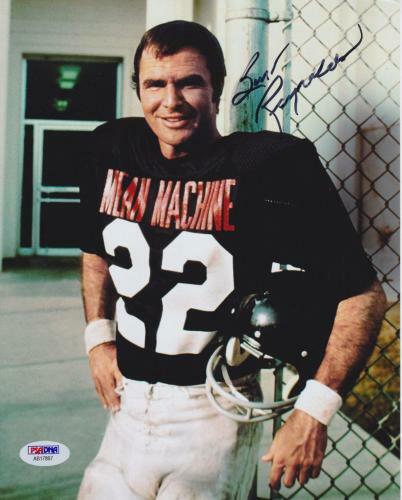 Burt Reynolds Signed Autographed Color 11x14 Photo The Longest Yard Wow!! 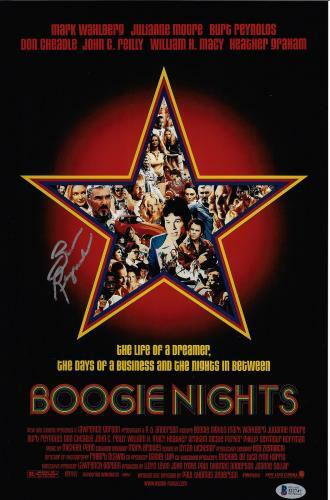 Burt Reynolds Signed Autographed Color 11x14 Photo Boogie Nights Wow!!! 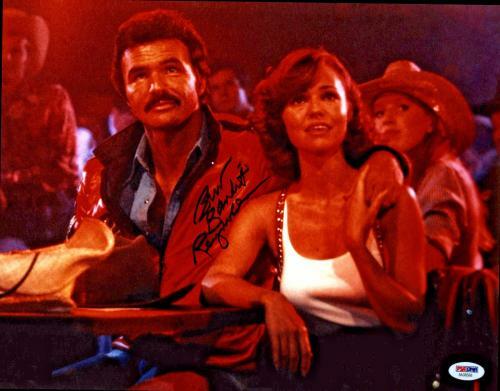 Burt Reynolds Signed Autographed Color 11x14 Photo Deliverance Wow!!! 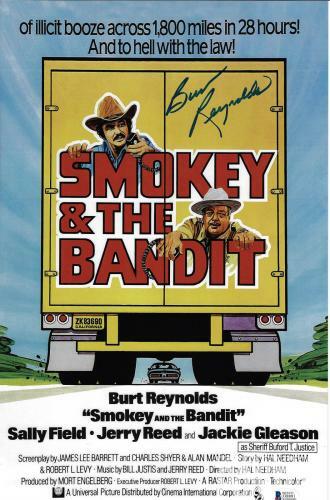 Burt Reynolds is one of the legendary actors to ever grace the big screen. 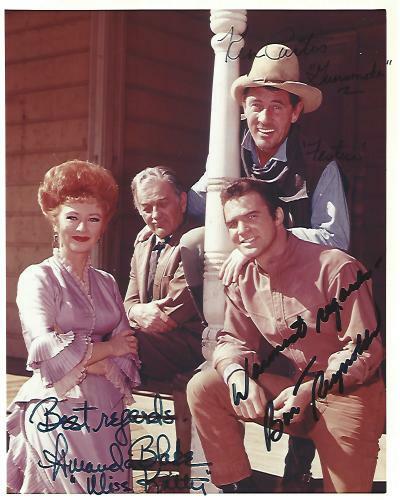 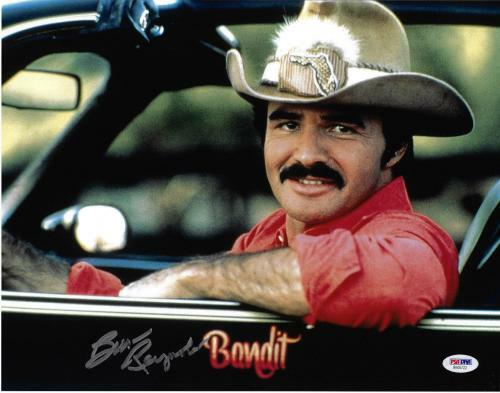 Reynolds has starred in films dating back to the 1960s and has become a Hollywood icon along the way. 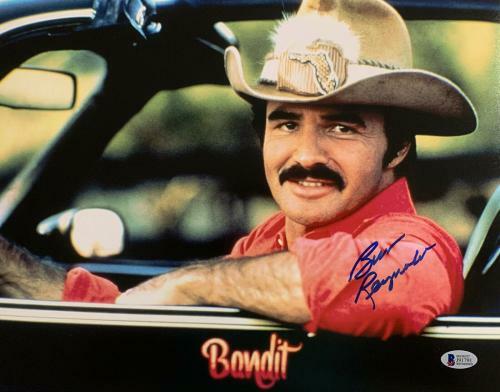 Not many actors have a resume that can match that of his, starring in numerous hit movies such as The Longest Yard, Smokey and the Bandit, The Cannonball Run, and Deliverance to name a few. 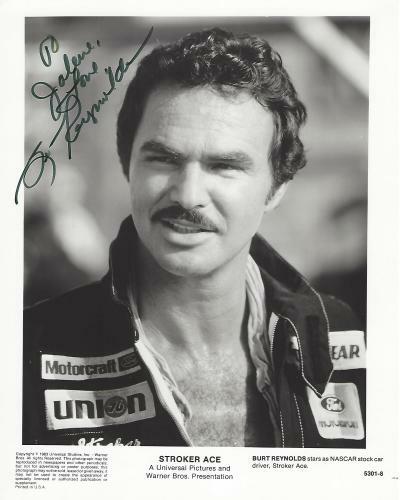 In 1978 he received a star on the Hollywood Walk of Fame to commemorate his incredible career in the motion pictures industry. 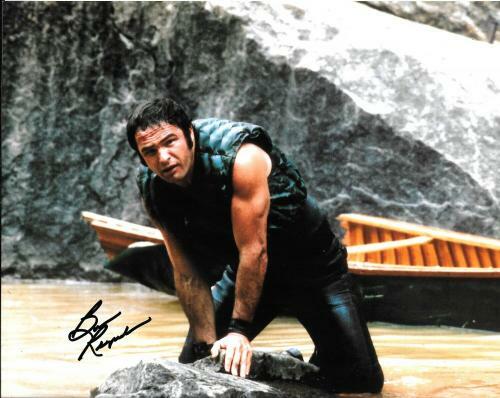 Reynolds has not only starred in some of the biggest blockbusters of all-time, but he has delivered many critically acclaimed performances as well. 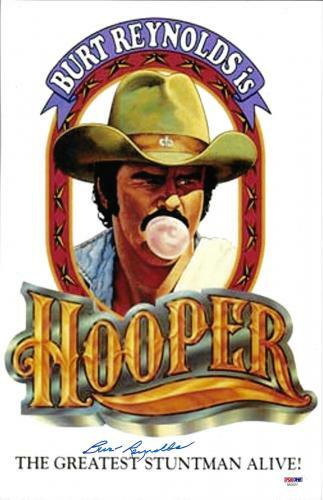 For his portrayal of Jack Horner in Boogie Nights, he was nominated for an Academy Award and received a Golden Globe for Best Supporting Actor. 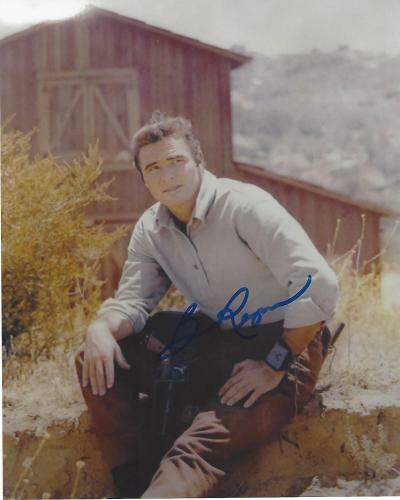 He also received a Golden Globe Award for his performance in the television series Evening Shade. 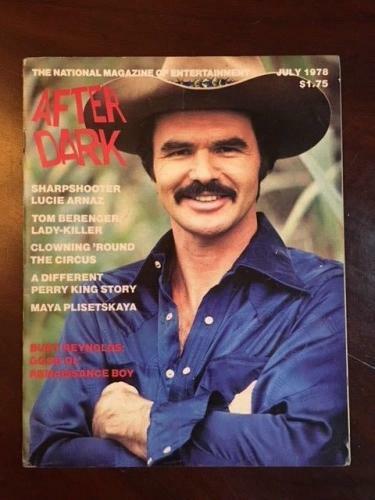 This iconic actor will have his films watched from now until the end of time. 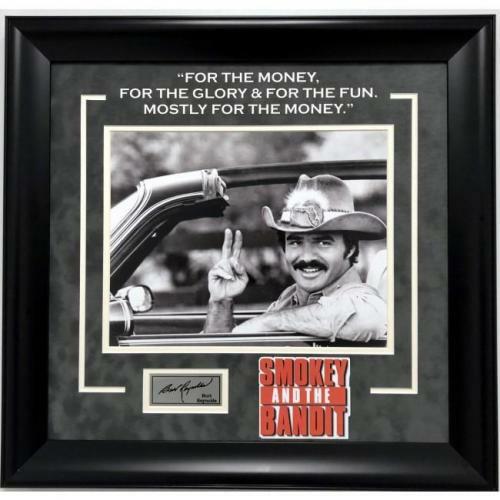 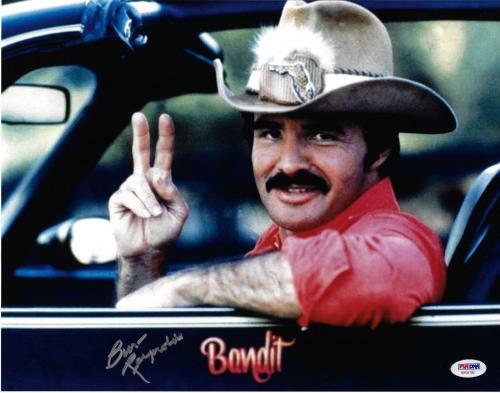 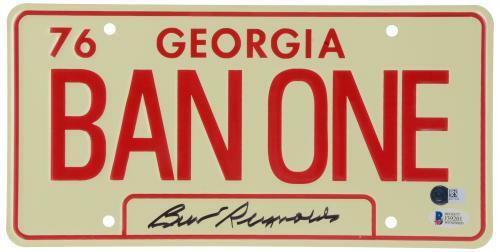 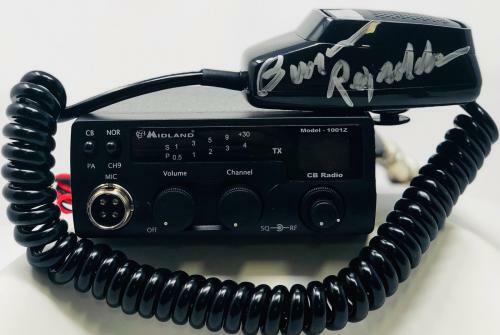 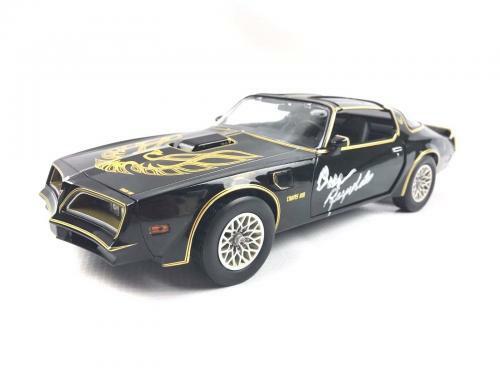 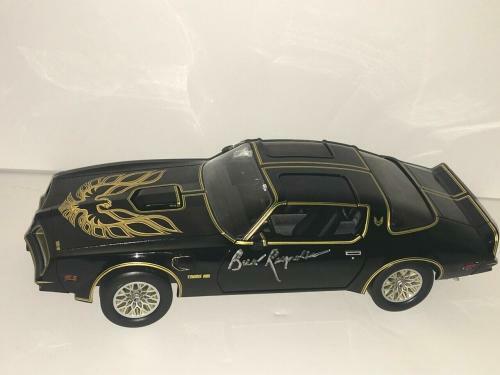 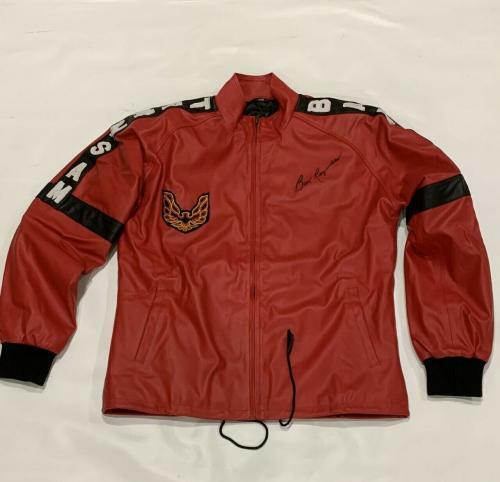 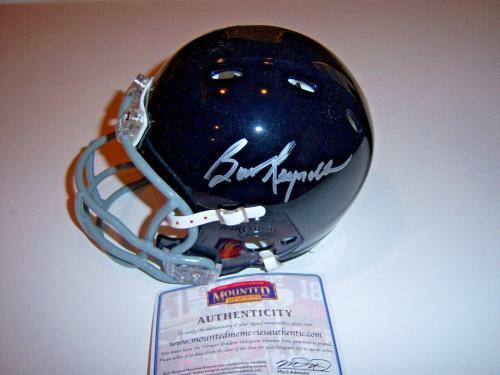 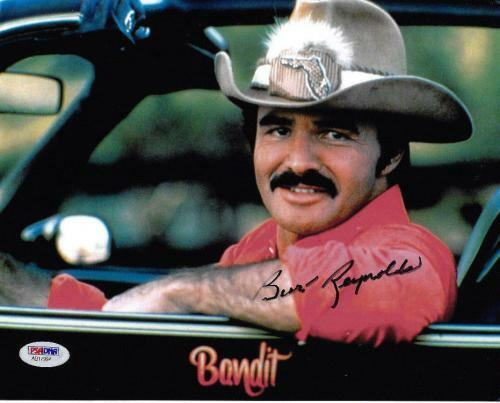 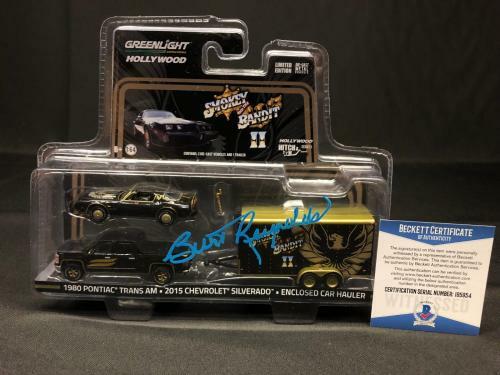 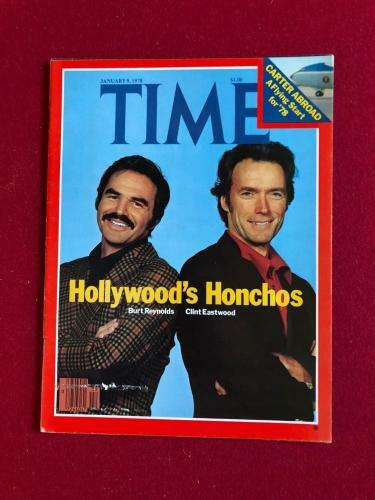 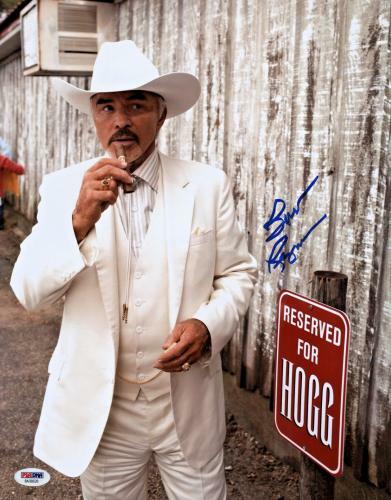 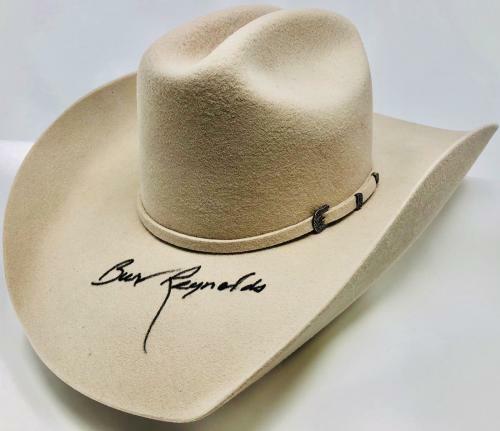 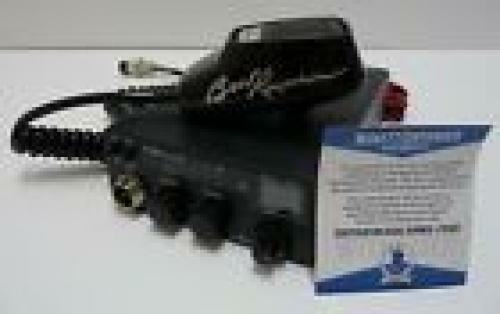 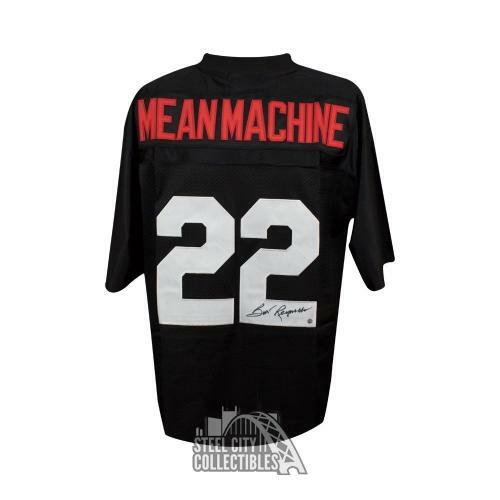 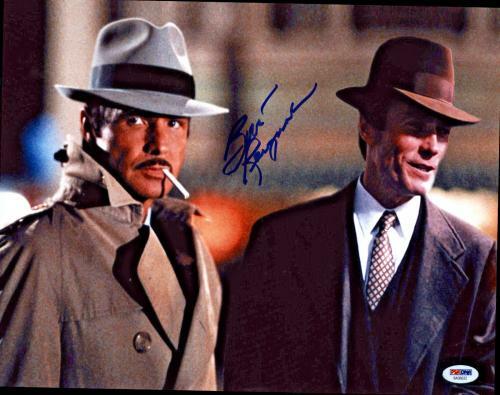 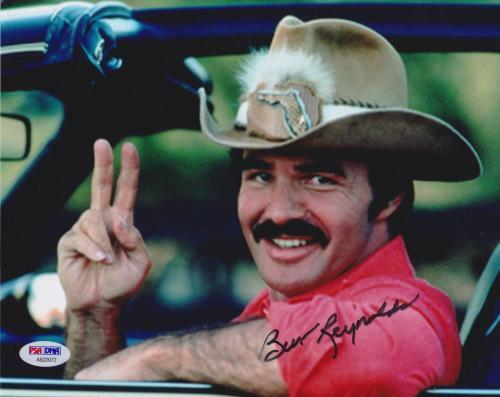 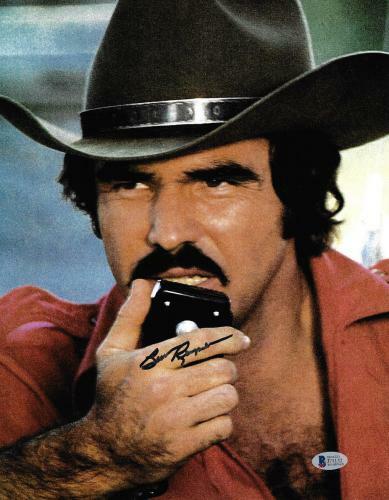 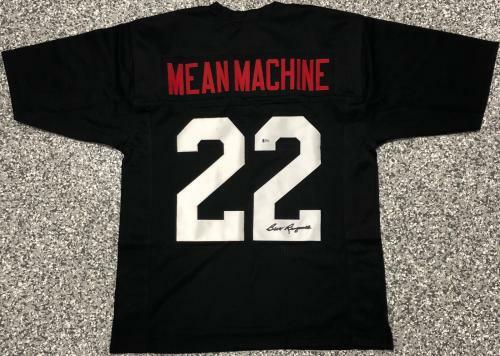 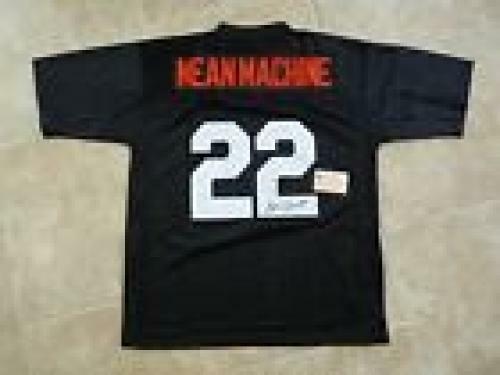 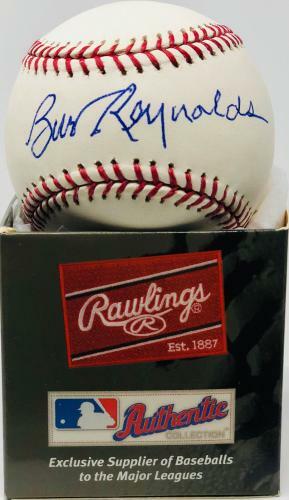 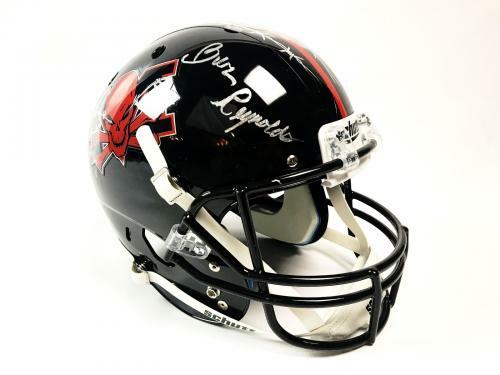 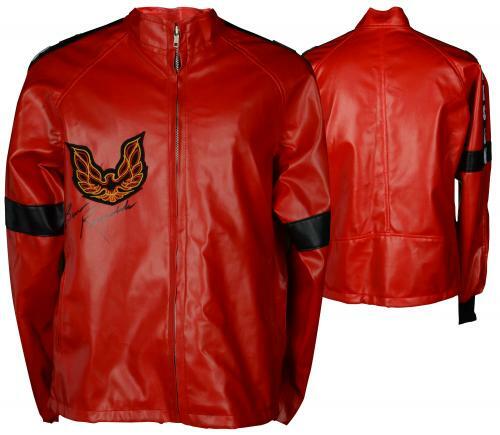 Our autographed Burt Reynolds product offerings are wise investments that are increasing in worth and value daily. 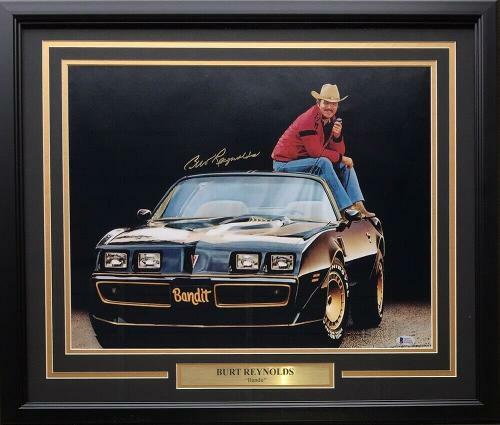 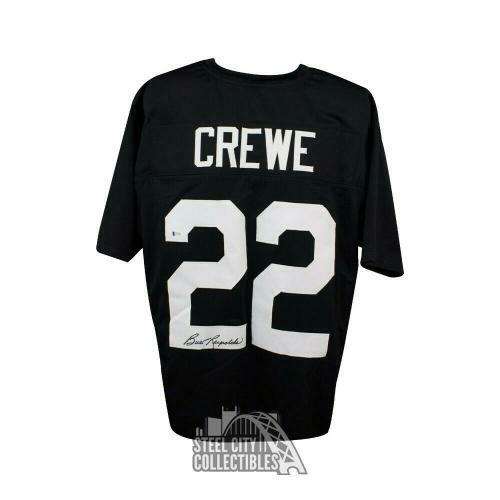 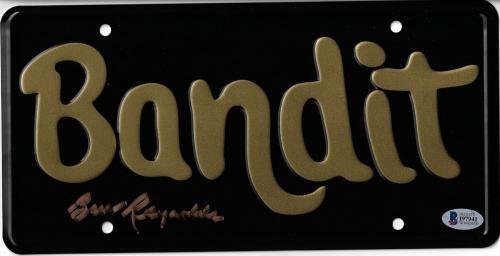 Signed Reynolds memorabilia will look amazing on display in any room of your home or office. 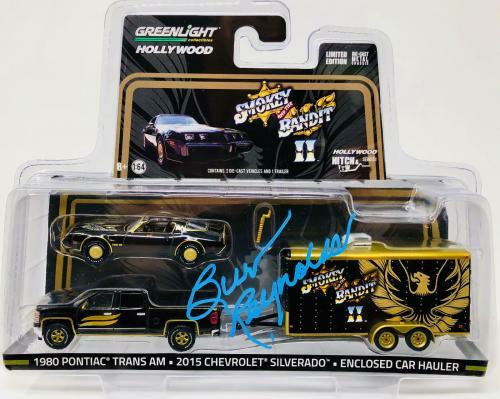 The collectibles that we sell for this Golden Globe Award winner are also great gifts for anybody that you know who is a fan of his work. 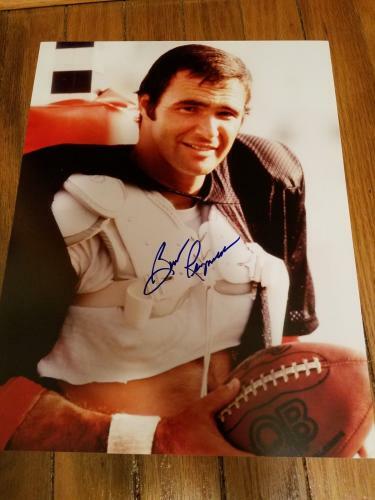 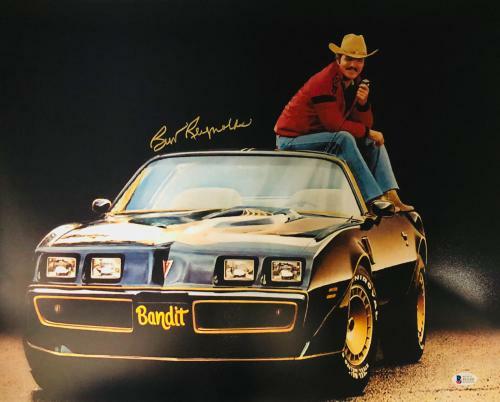 Burt Reynolds Autographed Photos: A signed Burt Reynolds photo is a rare and unique piece of memorabilia that will be difficult to find at other retailers. 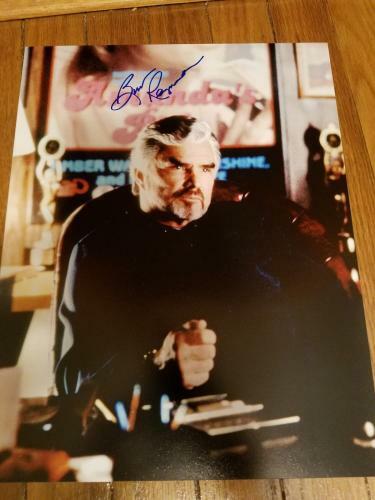 The photos that we sell of this legend will preserve memorable images of him in some of the most iconic roles in the history of film. 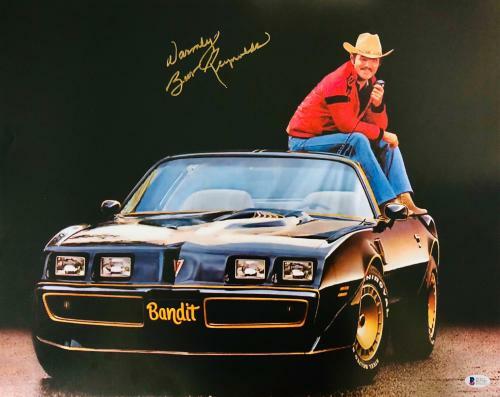 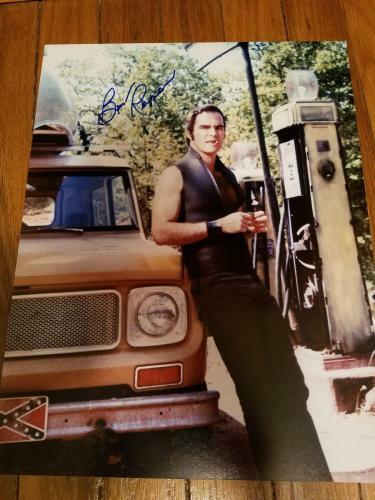 An autographed photo of him from the film Smokey and the Bandit will soon become one of your most prized possessions after purchasing it. 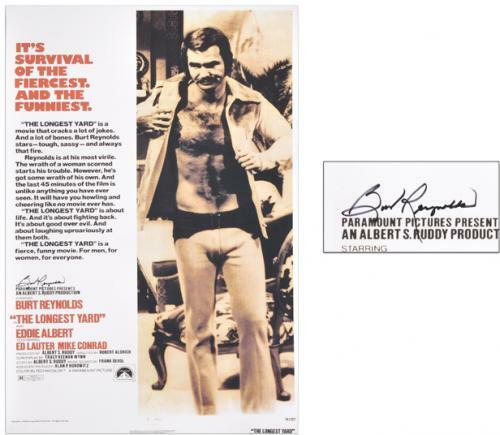 Burt Reynolds Autographed Posters: An autographed Bury Reynolds poster is exactly what you need to complete your Hollywood memorabilia collection. 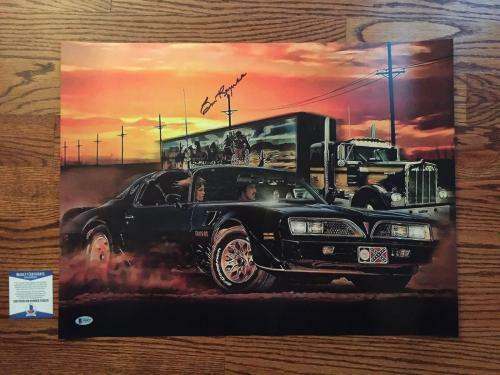 Our posters of Reynolds are rare and unique collectibles that are always guaranteed to be 100% authentic. 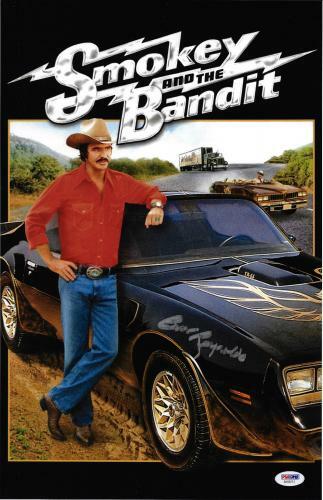 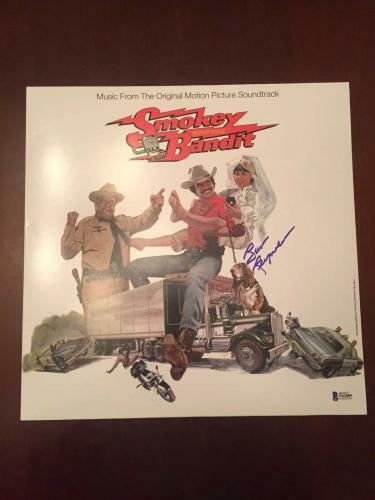 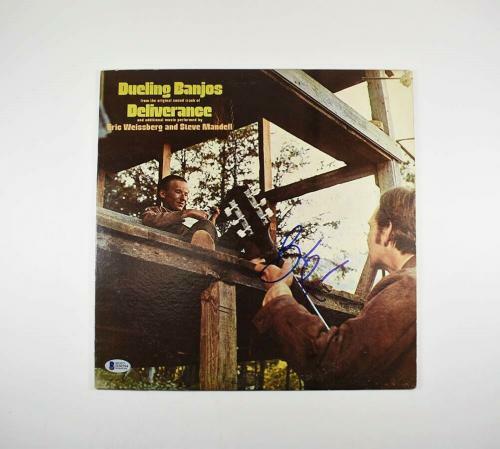 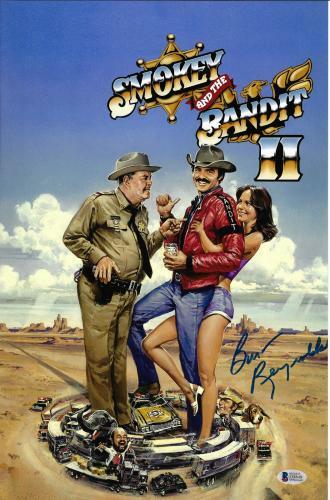 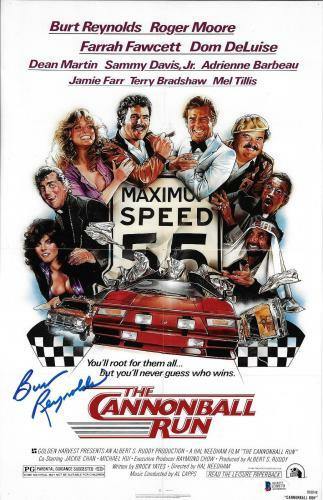 A Reynolds signed Deliverance or The Cannonball Run poster will make a great gift for any fans of his that you know.